We ordered coffee, cut open a human brain and discovered the secret of persuasive copywriting. A chance encounter with a neuroscientist showed Andy Maslen that his belief in the power of emotion was founded on hard science. Over coffee, the two discussed brain anatomy and the reason-defying power of human emotions. Andy's subsequent research led him to realise that how people think and feel haven't changed since the time of cavemen. We make decisions on emotional grounds and rationalise them later. Persuasive Copywriting: takes you deep inside customers' brains. You'll learn the relationship between selling and storytelling. 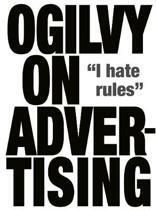 And the market-tested techniques that get people to engage with, and be persuaded by, your copy. Use it to modify people's behaviour by tapping into their deepest psychological drives. Gain copywriting confidence: This course-in-a-book explains the neuroscience behind our appetite for stories. 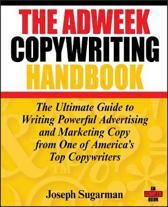 It demystifies advanced copywriting skills with examples, exercises and tips. And it helps you hone your skills with easy-to-use tools included in the book, and online...Features 13 real-world case studies; 25 psychological copywriting techniques; 75 practical exercises;125 words and phrases that trigger emotions;125-question copywriting quiz All help you improve your copywriting skills and perfect the emotion-driven sale. 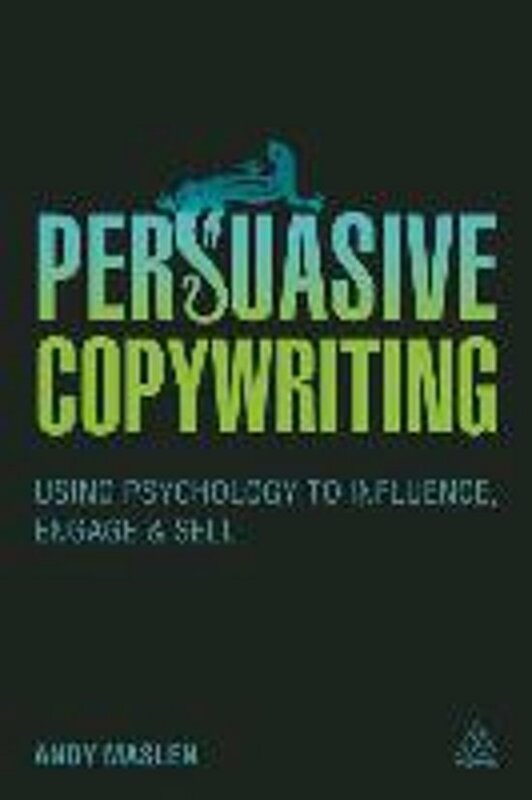 Who should buy Persuasive Copywriting? Junior copywriters can use it to catch up with their more experienced peers. Senior copywriters can use it to stay ahead of the game. Now you can employ this powerful psychological approach. This enjoyable book helps you find the right tone of voice, avoid common copywriting traps and tap into customers' deepest drives. You'll find yourself writing enjoyable, compelling copy that stands out in today's cluttered marketplace. Andy has achieved amazing results for his clients by focusing on stories and their deep connection to customers' needs and wants. With this book by your side, you can too. Waar de meeste copywriting boeken hetzelfde beschrijven in andere woorden, daar gaat Andy Maslen net wat verder. Een aanrader voor de serieuze copywriter die nog betere teksten wil schrijven. Vergeleken met Write To Sell van Andy Maslen, is dit boek van een hoger niveau, niet zozeer technischer of theoretischer (het zit boordevol opdrachten en voorbeelden) maar het vergt wel meer inzet en wellicht ook een hoger academisch niveau van de lezer. Het boek kent een paar open deuren, maar biedt ook verrassende nieuwe inzichten. Iedereen met een professionele achtergrond in tekstschrijven (of creatie in het algemeen) doet er goed aan Persuasive Copywriting te lezen.